Out of all the plants I’ve grown, broccoli and brussel sprouts are my nemesis. Sure I’ve enjoyed lots of sprouting broccoli, but never beautiful large heads. 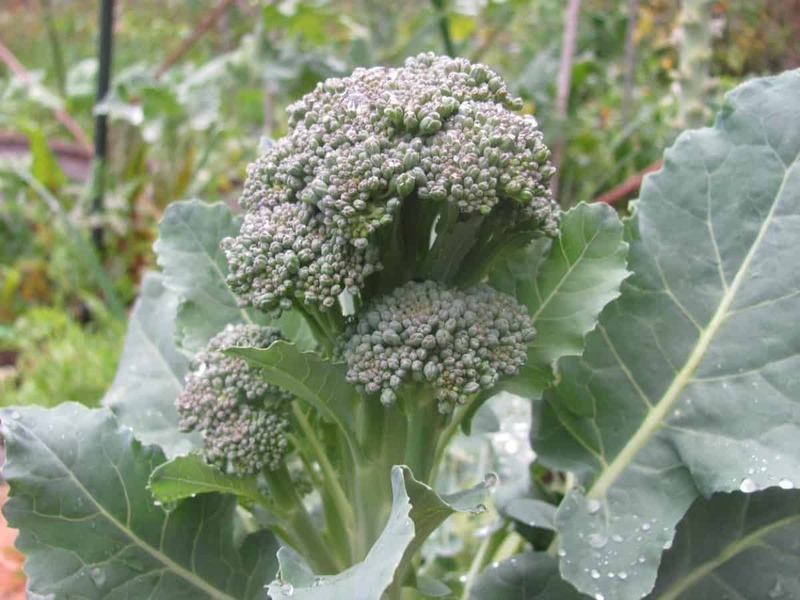 Broccoli plants dislike the summer heat, causing the plants to become too stressed and flower early. This stress means your broccoli heads won’t become large. 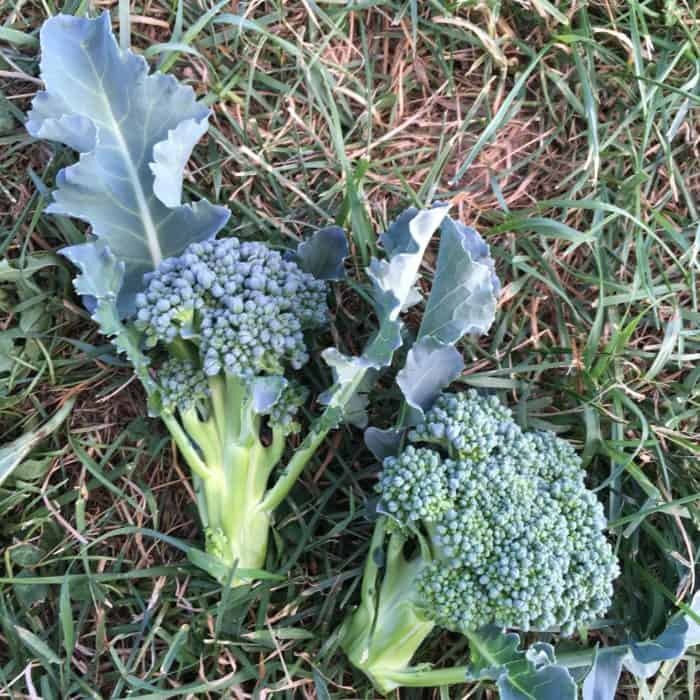 Broccoli varieties, timing and soil quality are important factors for growing broccoli. But what do you do when your broccoli just isn’t heading up properly? It seemed like a waste of space to plant broccoli if it’s so hard to grow. However, broccoli leaves are nutritious and make a perfect super food harvest. Last year I tried growing broccoli in the shady side of my garden. 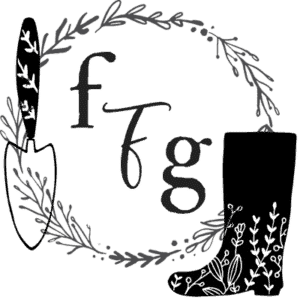 Growing cool season crops in partial shade can reduce a lot of the direct sunlight. Mulching the soil also helps to retain moisture and keep plants cooler. You can also use hoop tunnels with shade cloth to reduce bolting (not to mention pests like cabbage worms!). 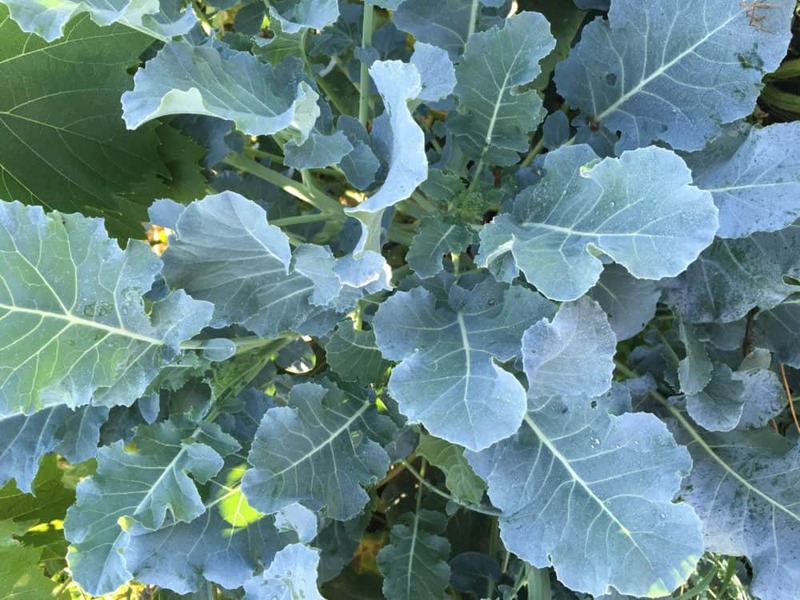 Harvest broccoli leaves when the plant is about 2 months old. 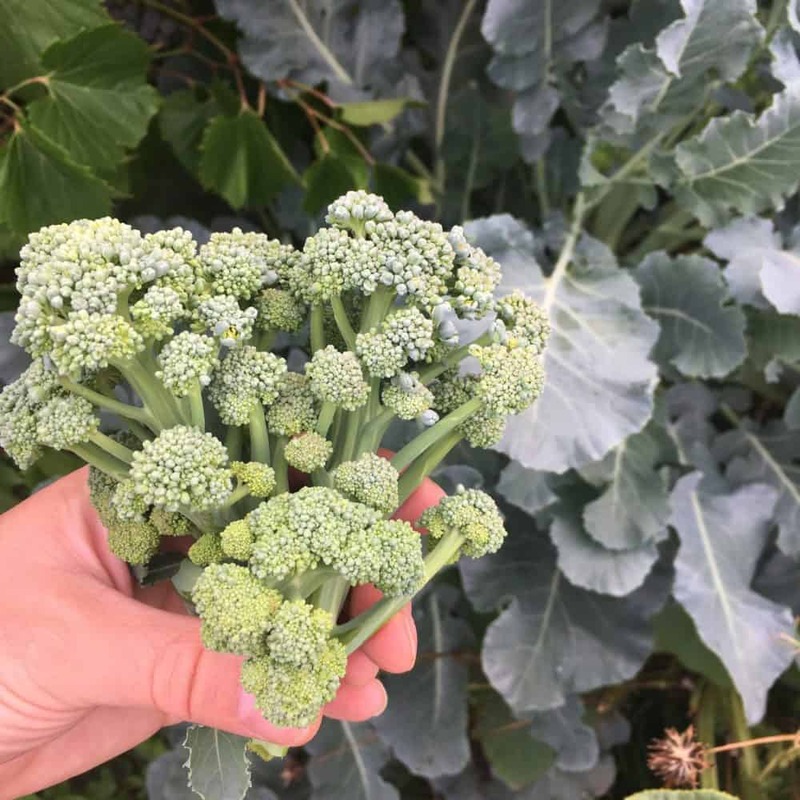 If your broccoli has bolted, you have two choices: pull up the plant or hope that the broccoli produces great side shoots. If you leave the plant they will still keep producing leaves, but if it’s very hot and they’re in direct heat, the plants will struggle after the bolting stage. I highly recommend growing broccoli for heads or leaves in partial shade. Depending on the broccoli variety, many are known for their side shoot production. We grew ‘De Cicco’ an heirloom variety known for many side shoots. Often broccoli plants that don’t head up properly can create decent side shoot production. This is when you need to keep an eye on the plant and harvest consistently. 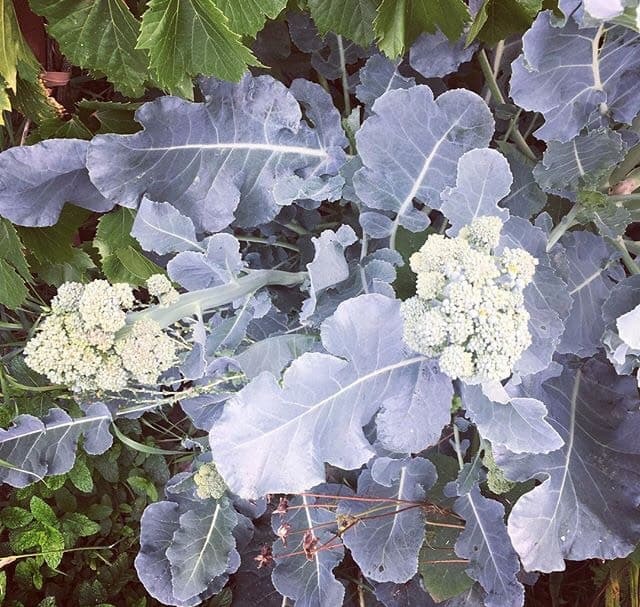 You don’t want your broccoli plants flowering. 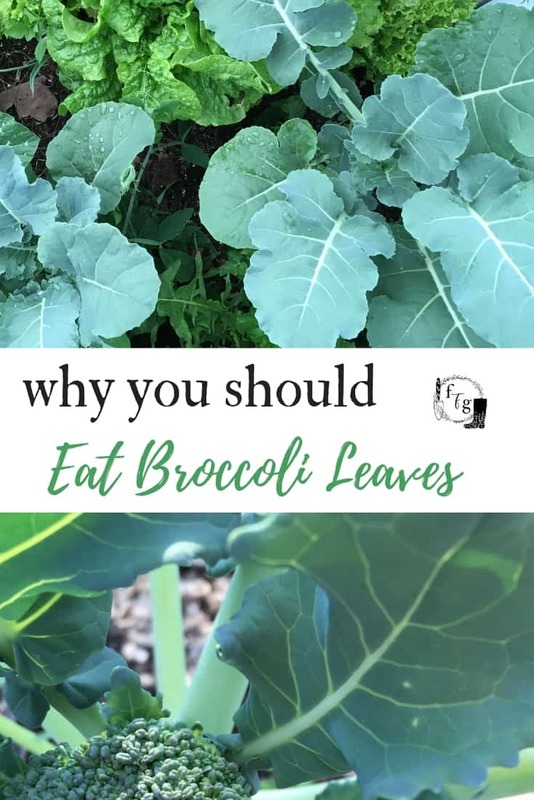 You can enjoy broccoli leaves the way you eat any of the leafy greens. Like most greens, they are the most tender when young. The older the plants get, the tougher the leaves. In general, I found broccoli leaves to be wonderful sauteed or cooked. 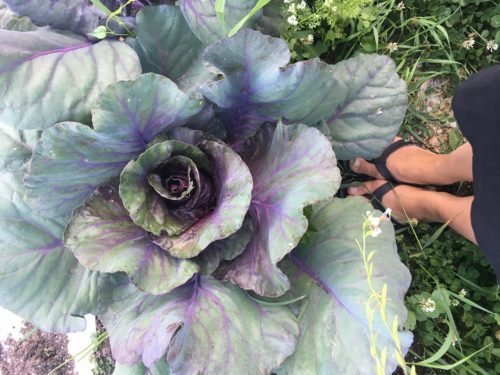 If you’d like to eat them raw, the younger tender leaves are better. 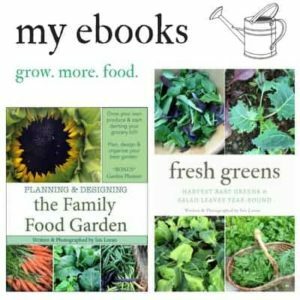 Have you eaten broccoli leaves?